We got answers & controversy last night on a solid SDLive. Kofimania becomes official. Charlotte erupts the internet with a win over Asuka, was it justified? Miz and Shane add even more fuel to their match. 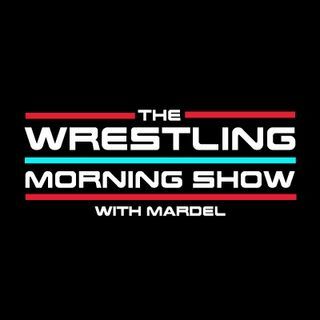 Mardel discusses this, Mania and the fall out from SD. Coder joins the program for his take on The CodeBreak. Join us for a full and exciting show at 9 a.m. est.